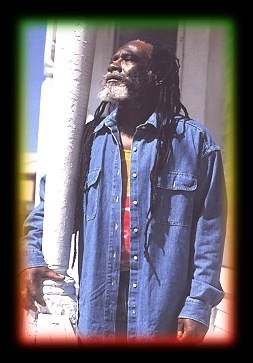 The legendary Winston Rodney, aka Burning Spear reasons with Ireggae.com about his current 'Calling Rastafari 2000' tour of North America. With over 100 performances in a four month period, this is the largest tour of North America in the history of reggae music. Click on image to hear interview.